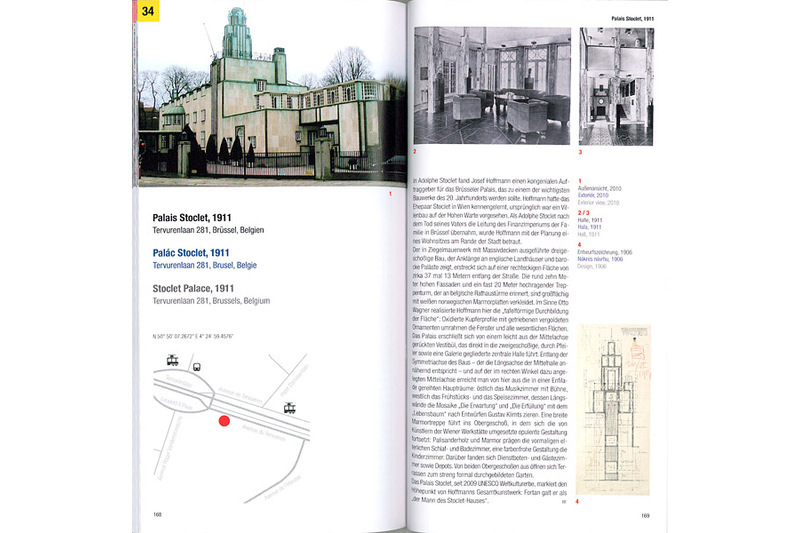 A concise architectural guide to Josef Hoffmann’s buildings. 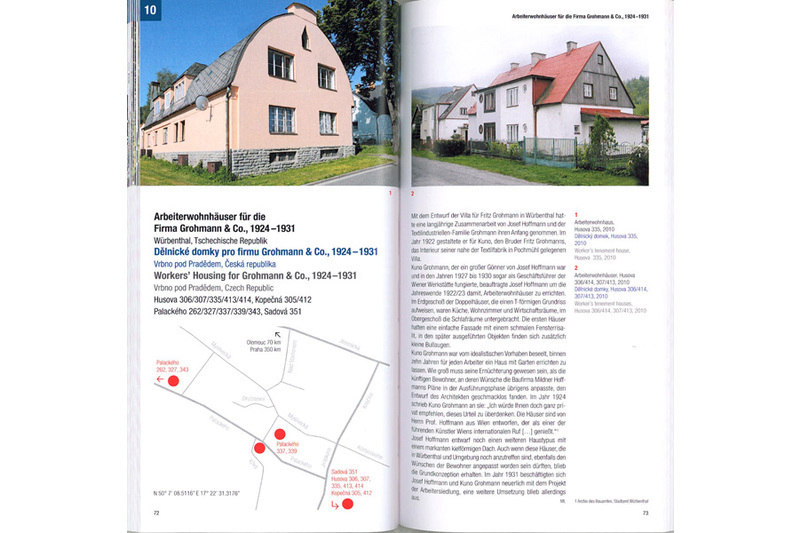 Josef Hoffmann’s birthplace in Brtnice is the subject of this guidebook. 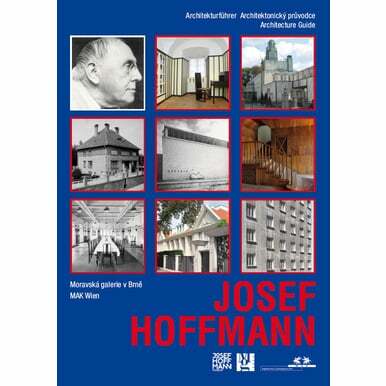 Since 2005, it has housed the Josef Hoffmann Museum, a collaboration between the Moravian Gallery in Brno and the MAK in Vienna. 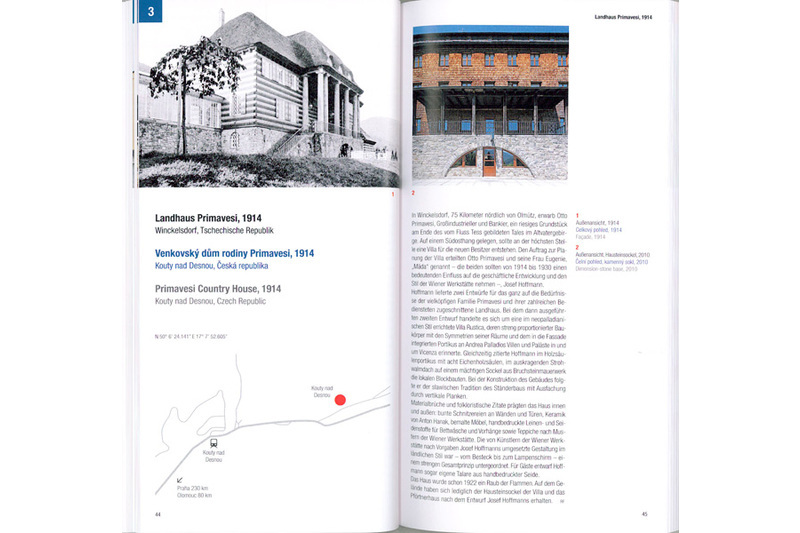 This publication includes an extensive essay on the building’s importance to the development of the architect’s oeuvre. 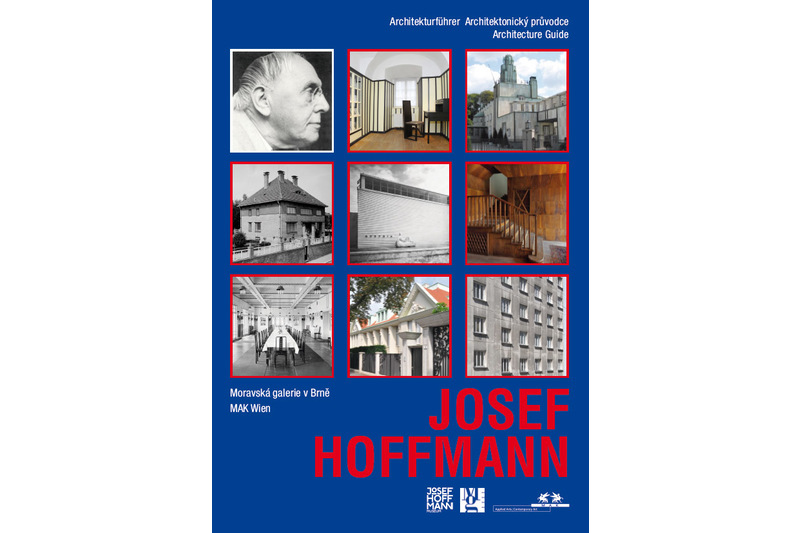 At the same time, it is the first comprehensive guide to Hoffmann’s most important surviving and accessible public buildings in Central Europe. Brief essays, accompanied by photos, characterize the structures and interiors. A brief biography as well as practical information about and guides to viewing the objects designed by one of the twentieth-century’s most distinguished architects and designers round off the volume. 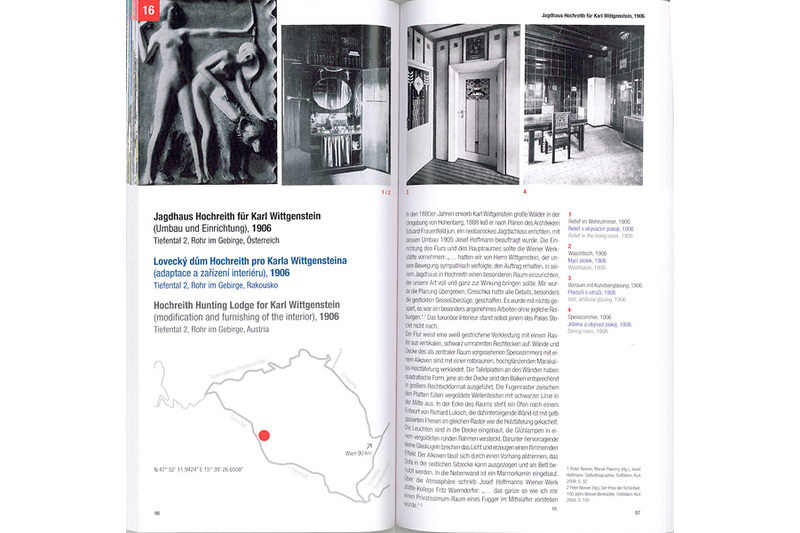 Edited by Peter Noever and Marek Pokorný, with contributions by Peter Noever, Marek Pokorný, Jan Tabor, Rainald Franz, Martina Lehmannová and Kathrin Pokorny-Nagel.